Matchroom Boxing is now firmly established as the foremost fight promoter in the world. With over three decades of vast experience, the company has taken boxing onto another level with a series of ground-breaking promotions that have broken all records for ticket sales and viewership. 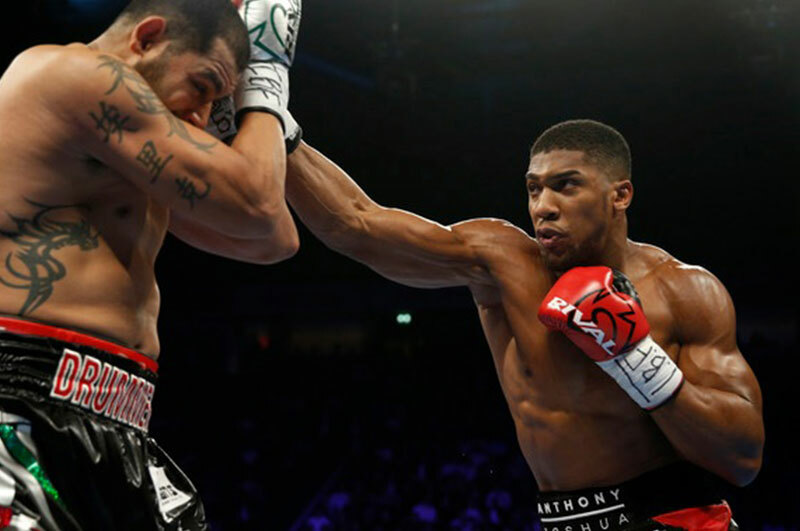 In the 2018/19 season, Matchroom Sport will produce 16 top class boxing shows under the Fight Night and NXT GEN brands as well as a series of PPV attractions. With a stable headed by World Heavyweight Champion Anthony Joshua, Tony Bellew, Amir Khan, Kell Brook and Callum Smith. The post ROMAN ‘THRILLED’ TO HAVE UNIFICATION CLASH ON HIS DOORSTEP appeared first on Matchroom Boxing. The post VARGAS: MY LA CLASH WITH SOTO WILL BE A CLASSIC appeared first on Matchroom Boxing. The post WBSS REACH DEAL WITH MATCHROOM BOXING TO AIR SEMI FINALS LIVE ON SKY SPORTS appeared first on Matchroom Boxing. The post MCCASKILL AIMS TO UNIFY AGAINST SANCHEZ IN MARYLAND appeared first on Matchroom Boxing. The post Whyte faces Rivas in London showdown appeared first on Matchroom Boxing.